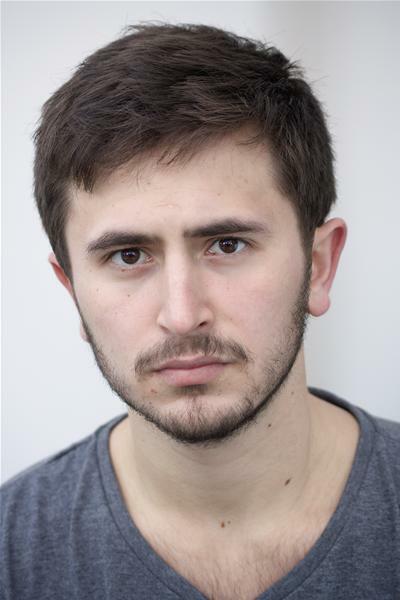 Thomas is an actor from Huddersfield, West Yorkshire and a graduate from the BA Musical Theatre course at The Royal Conservatoire of Scotland. Most recently he played Owen in “Not About Heroes” at the Eden Court Theatre. 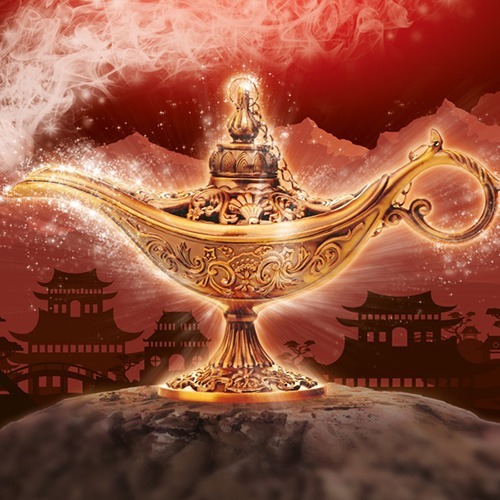 THOMAS COTRAN appears in the Lawrence Batley Theatre production of ALADDIN.